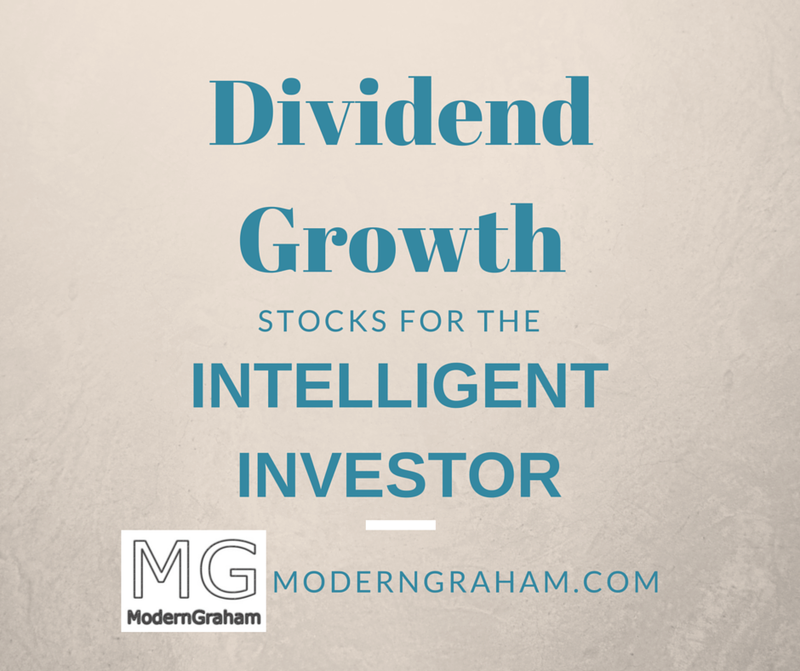 Dividend growth investing is a very popular approach which can fit within the ModernGraham methods. This article will look at companies reviewed by ModernGraham which have grown their dividends annually for at least the last 20 years. Out of over 800 companies covered by ModernGraham, only 70 have grown dividends annually for at least the last 20 years. Dividend growth investing is a very popular approach which can fit within the ModernGraham methods. This article will look at companies reviewed by ModernGraham which have grown their dividends annually for at least the last 20 years. Out of over 900 companies covered by ModernGraham, only 73 have grown dividends annually for at least the last 20 years. Dividend growth investing is a very popular approach which can fit within the ModernGraham methods. This article will look at companies reviewed by ModernGraham which have grown their dividends annually for at least the last 20 years. Out of over 900 companies covered by ModernGraham, only 70 have grown dividends annually for at least the last 20 years. This article will look at companies reviewed by ModernGraham which have grown their dividends annually for at least the last 20 years. Dividend growth investing is a very popular approach which can fit within the ModernGraham methods. This article will look at companies reviewed by ModernGraham which have grown their dividends annually for at least the last 20 years. Recently, I began tracking the number of years a company has grown its dividend, and providing that information in my individual company valuations. I have covered 451 companies since that tracking began. Eventually I will have this data on each of the more than 550 companies covered by ModernGraham, so this list should continue to grow for the next few months.